Muskerry News | ‘Scarra Abu! 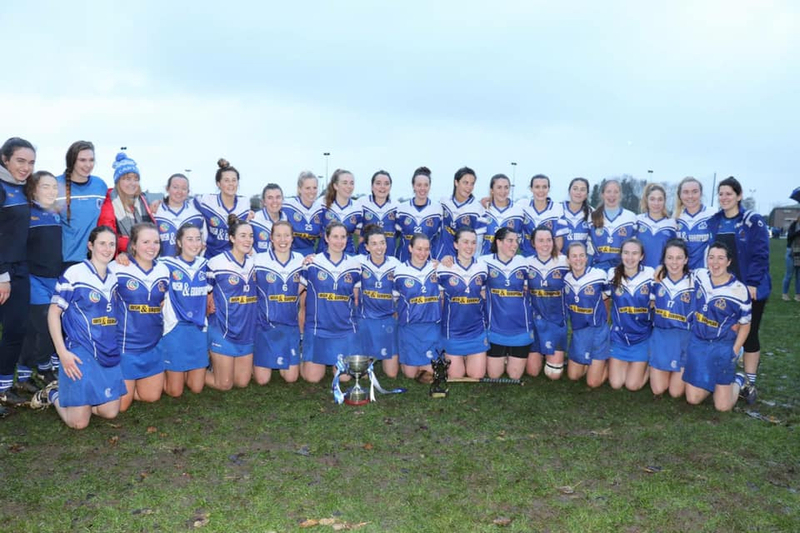 St Martin’s beat Inniscarra to the final of the AIB All-Ireland Senior Club Camogie Championship as a result of a 0-11 to 0-5 win over Inniscarra at WIT Carriganore. It was a great match, but just not Inniscarra’s day. Congratulations to the fantastic panel of girls and the management team who did themselves proud as Cork and Munster Senior Camogie Champions 2018. Scarra abú!